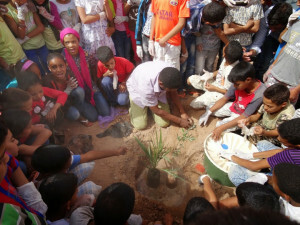 Sahara Roots Foundation » Turning the Saharan desert into an oasis! GROASIS update: ”A Green Musketeer plants one tree per year”. What if you want to plant a tree, but you don’t have the space or opportunity to do this? Let us plant a tree for you! In association with the Sahara Roots Foundation, we have started a donation project. 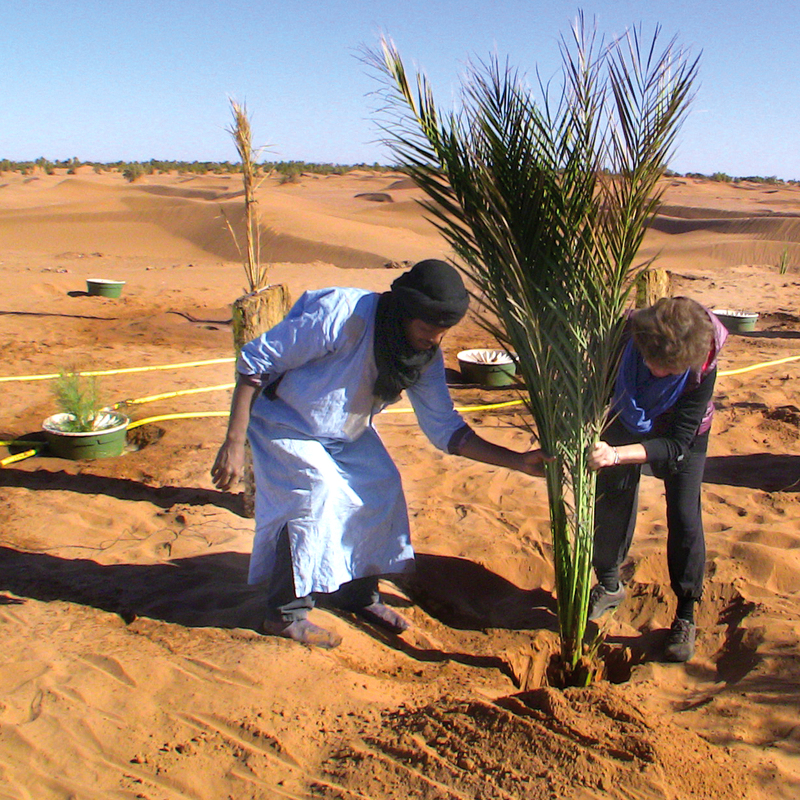 In October 2017, the first 10 donation boxes have been planted in the Saharan Desert in Morocco. Below you can read the blog of Wanda Hebly, founder of the Sahara Roots Foundation.